BEWARE of advertising. In recent times, becoming animal-friendly is a huge opportunity for companies to reach out to younger consumers. The younger generation is more conscious about the dangers of animal testing and animal byproducts in their foods–and life in general. This change to be more conscious can be seen increasingly in beauty/cosmetics company. They will market their products as “cruelty-free,” meaning they were not tested on animals; however, it must be noted that they are NOT vegan. Vegan and cruelty-free are two separate entities. Vegan products contain no animal byproducts; moreover, cruelty-free products can still contain animal byproducts despite not being tested on animals. Also, the two can intersect. Some vegan products may be tested on animals; furthermore, some cruelty-free may not be vegan. That being said, here are some cruelty-free AND vegan beauty/cosmetics line suitable for all ages and budgets! In a recent, yet necessary switch, owner of Kat Von D products, Kat Von D, has switched her company to only produce vegan and cruelty-free products. Her makeup includes foundations and concealers in shades for all skin tones along with highly-pigmented eyeshadow and contour palettes for every age! 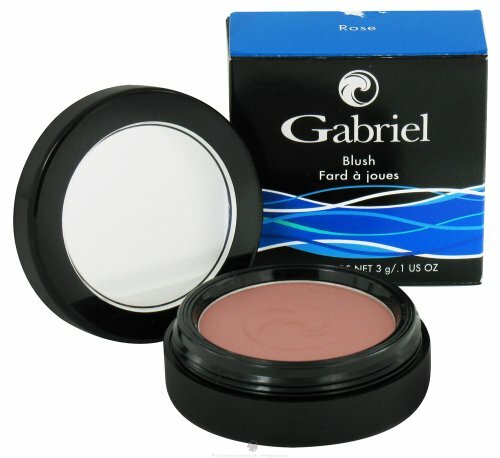 With 100% vegan skincare and cosmetics as well as vegan makeup brushes, Gabriel Cosmetics caters to every beauty need. Also, there is a kids’ line as well which includes shampoos and soaps for your little ones! Found at most American drugstores, e.l.f. had quickly launched its path to becoming a household brand. The brand has been popularized by beauty YouTubers and bloggers due to its extremely affordable cosmetics and makeup brushes. They also have recently launched a skincare line! 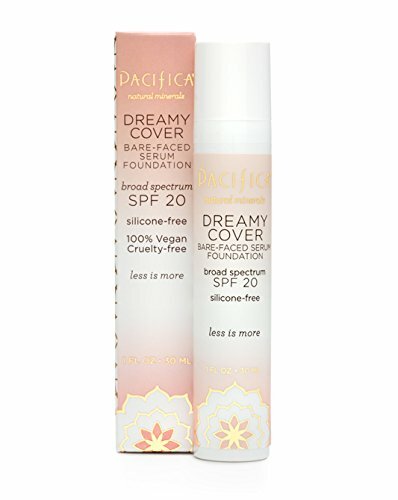 Pacifica is slowly dominating the budget vegan makeup market along with e.l.f. Founded in the ideals of letting natural beauty shine with natural products, the brand has gained notoriety because of the founder’s, Brook Harvey-Taylor, methods of product development. With all makeup comes the need for makeup brushes. However, most brushes are made from animal hair or non-vegan synthetic hairs. Here is where EcoTools comes in. The entire brand prides itself off of vegan makeup brushes made from synthetic hairs and all-natural products. Also, they are extremely affordable and extremely soft! B Beauty is an extremely underrated vegan company. They manufacture everything from brushes to makeup to skincare! Also, they have a newly-created men’s line! Currently, the brand is only sold at Superdrug, but it can be shipped all over! Jayna is a high school student in Decatur, Georgia. She is the president of SADD club at her school's chapter. SADD is Students Against Destructive Decisions, which is a club designed to give students a platform where they can teach the effects of drug use, underage drinking, tobacco, etc.